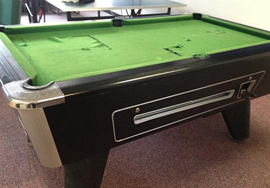 Playing pool is a pastime enjoyed by many young people. 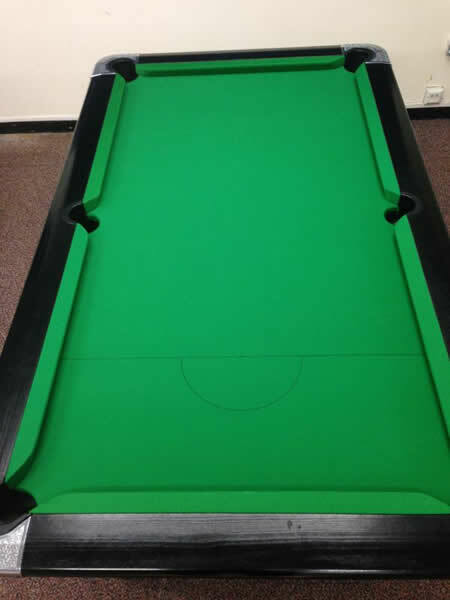 Unfortunately their enjoyment was curtailed at one local school as the cloth had more than a few tears in it. 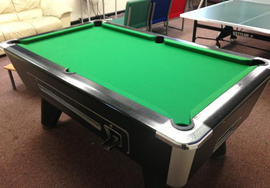 We offered a keen price to recover the old Supreme table, a council order was raised and we recovered the table in the quietest time - half term. 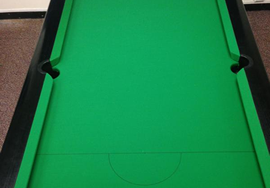 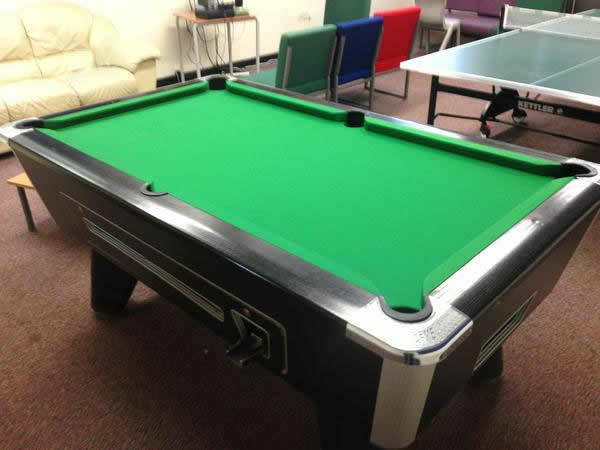 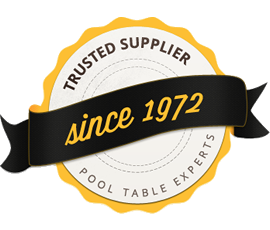 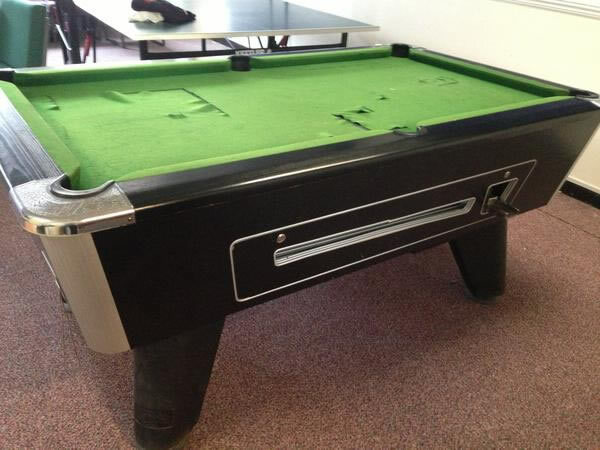 Youngsters returned to a table that was as good as new and the school is now a lot happier place to go to for budding cue sports players.